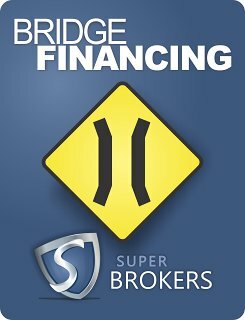 To find the bridge financing you need, Super Brokers will access its vast pool of commercial lenders to select the one with the best terms and competitive rates. 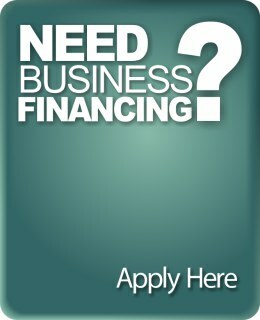 Bridge financing can be approved in five business days, on average, and funding can be provided shortly after that. 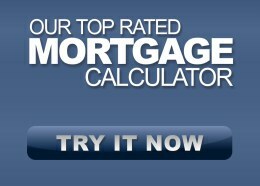 Whatever your interim financing needs, a Super Brokers Commercial mortgage professional will help you assess your best financing options and get to work on securing the funds you need in as quick and efficient a manner as possible. When short-term financing is needed for your next business venture, or during a gap time between property sales, enlist Super Brokers to access the best terms and rates on bridge financing available in Canada with our quick and secure bridge financing application.